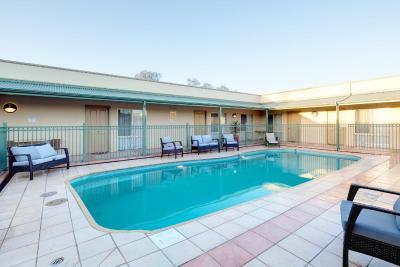 Lock in a great price for Best Western Crystal Inn - rated 9.1 by recent guests. I really enjoyed my stay here. I had booked the Spa room and was happy to discover it had a balcony too. Having the option of breakfast was also appreciated. Staff were very helpful and pleasant. 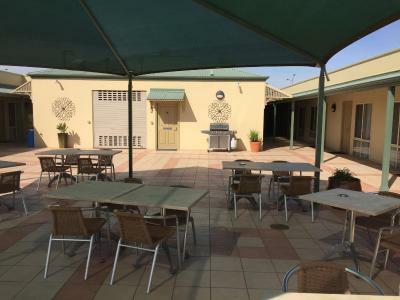 I loved the look of it especially the out door/pool area. And the presentation of the rooms. My parents would like to make this a regular Easter holiday. They were very helpful, rang around to find us a dinner booking when we arrived. The room was a good size and comfortable. There was undercover parking. There was a service station and convenience store close by. The rooms are set back and away from the road. The most comfortable bed I have ever slept in. It felt like a beach resort without the beach. 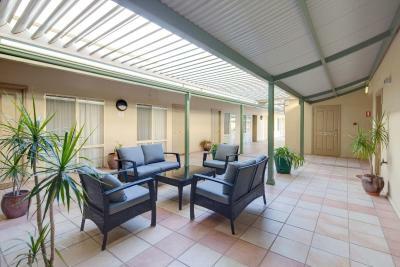 ideal location, easy to access all local attractions. Breakfast was fantastic! 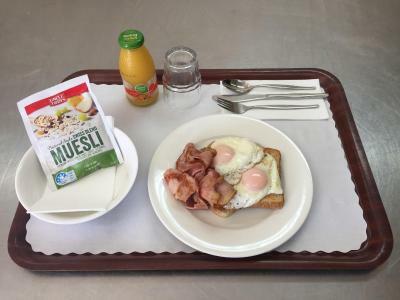 With the bacon cooked to our request...extra crispy!..loved the rooms, pool and just everything exceeded our expectation. The hosts were so accomodating...we have sung their praise to friends and family..will definatatly be returning in the future! 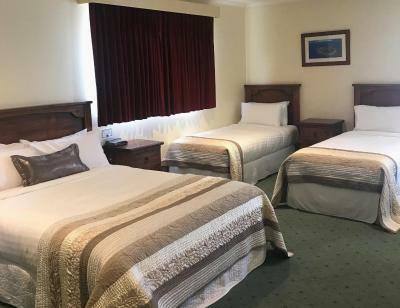 Located just 550 yards from Crook State Reserve, the 4-star Best Western Crystal Inn offers an outdoor swimming pool, free private parking and rooms with an LCD TV. 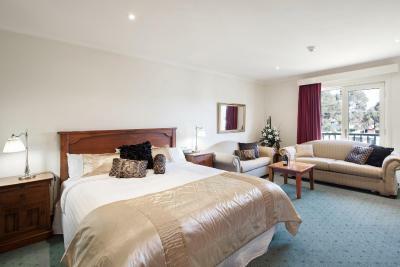 The cosy rooms have cable TV, a tea/coffee maker and a work desk. Some rooms have a spa bath. 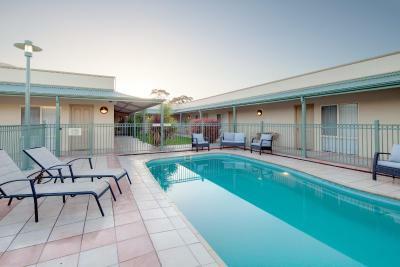 Guests can relax at the outdoor swimming pool or enjoy drinks on the terrace. 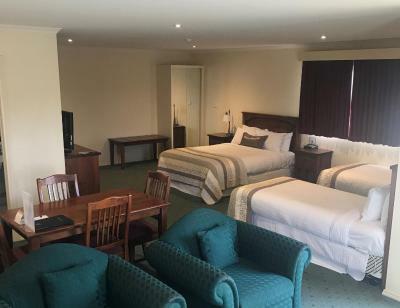 The Crystal Inn is just a 5-minute drive from Bendigo city centre. 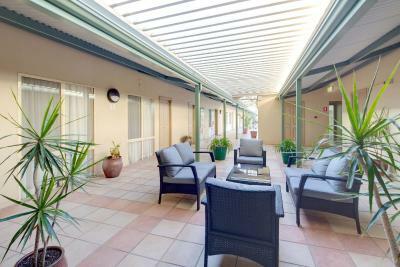 Best Western Crystal Inn has been welcoming Booking.com guests since 24 Sept 2010. 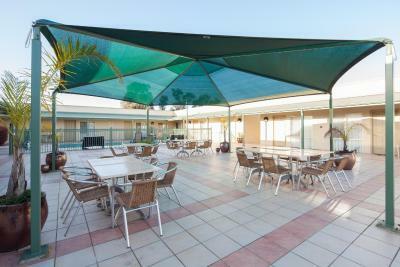 When would you like to stay at Best Western Crystal Inn? 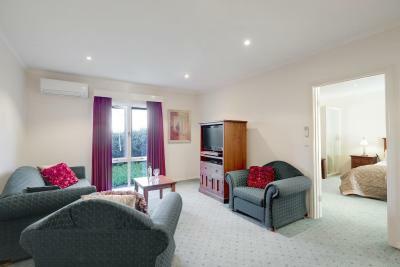 This double room features air conditioning, sofa and seating area. 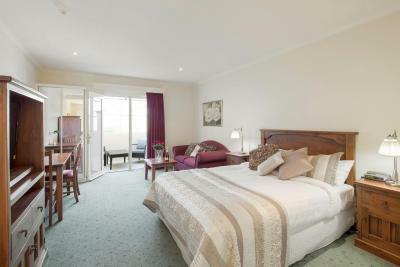 This twin room has a dining area, spa bath and minibar. 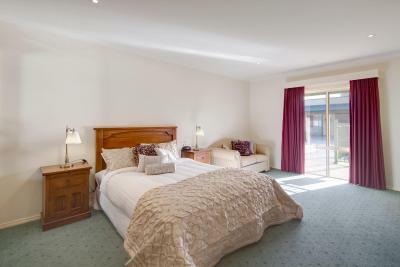 This double room features a dining area, spa bath and minibar. 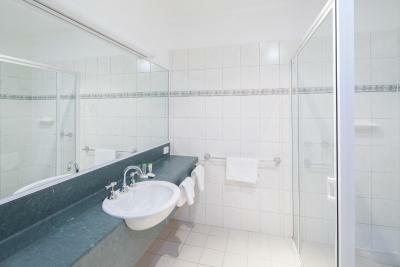 This suite has a spa bath, seating area and dining area. 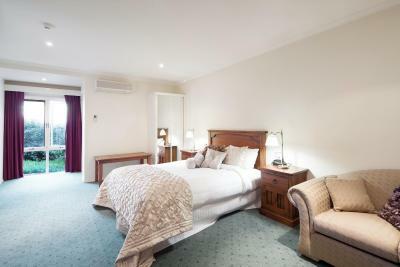 This double room features a flat-screen TV, electric kettle and balcony. 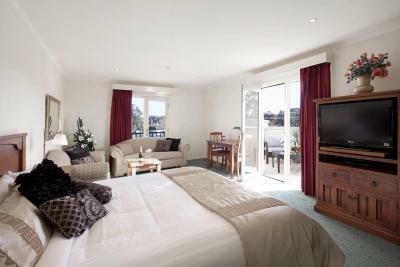 This twin room has a balcony, satellite TV and spa bath. 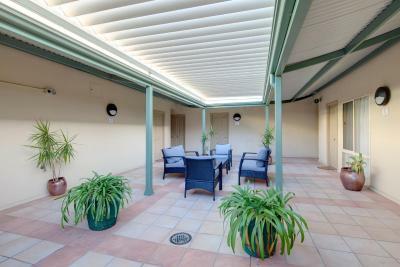 This family room features a cable TV, spa bath and air conditioning. 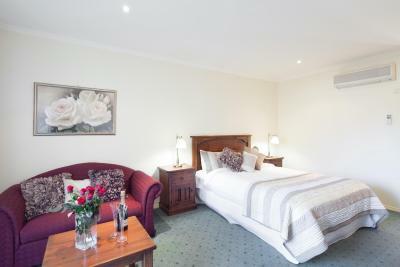 This double room has a sofa, flat-screen TV and air conditioning. 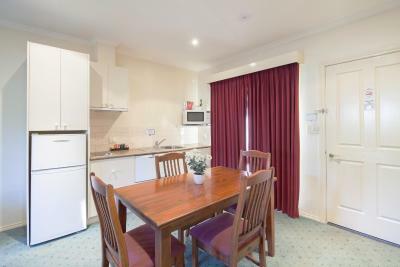 This apartment features a toaster, air conditioning and stovetop. House rules Best Western Crystal Inn takes special requests - add in the next step! Best Western Crystal Inn accepts these cards and reserves the right to temporarily hold an amount prior to arrival. If anything, the bed was a little soft but that's purely my own preference. 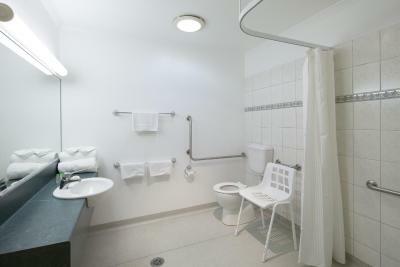 No plug for the hand basen ( when it came to washing dishes ) and I recon you need to have one more power point near the beds for phone chargers rather than having to pull out the electric blanket. Room had only 1 window which limited natural light and fresh air. Their was nothing we didn't like. The air conditioner was noisy, to the point where it was difficult to sleep. It was a little too far from the main part of town. 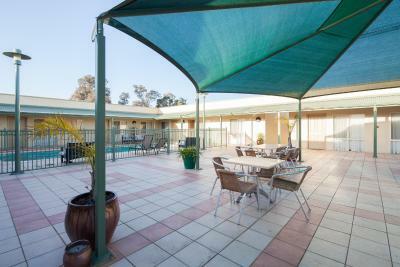 It is a fairly standard motel run by really nice helpful people. It is a little way from the city centre where i was working and i like to walk to work. my usual hotel was full.